Spooner looks for hidden structure in his seemingly wild and scattered textile and drawing practice. A recent show featured 52 drawings in response to running over Brisbane’s Story Bridge 52 times. His latest project involves creating one drawing every day over the course of this year and numbering it accordingly. Spooner draws connections between seemingly unrelated ideas and materials to create his new work, revealing in the process the complexity of the inner logic that drives his practice. Using textiles, found objects, knitting, machine and hand stitching Spooner creates three dimensional installations that play with literal and imaginative narratives. 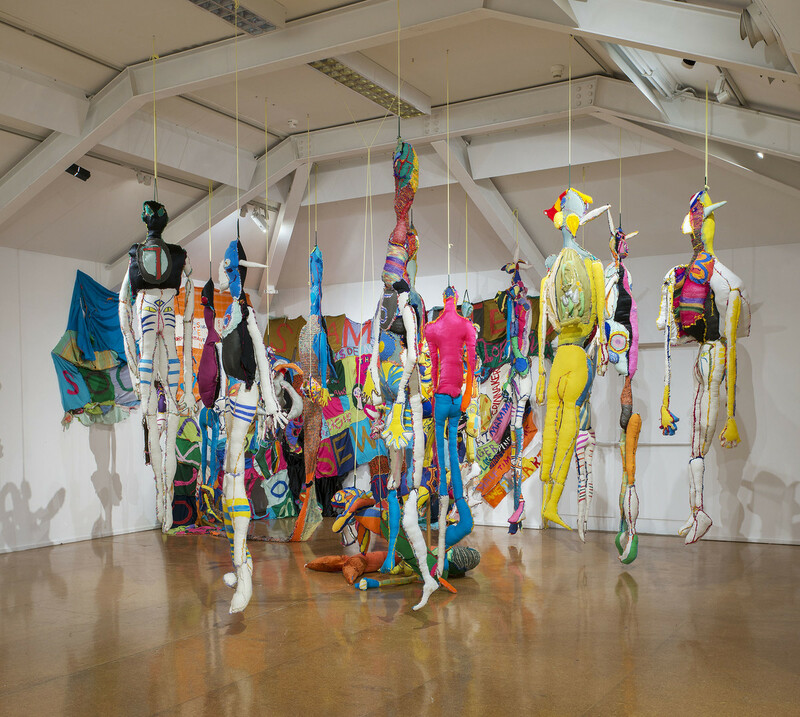 David Spooner lives and works in Brisbane and has exhibited nationally at Boxcopy Contemporary Art Space, Metro Arts, Next Wave Festival and Canberra Contemporary Art Space. He has collaborated with Artist Run Initiatives The Wandering Room and Inbetween Spaces. 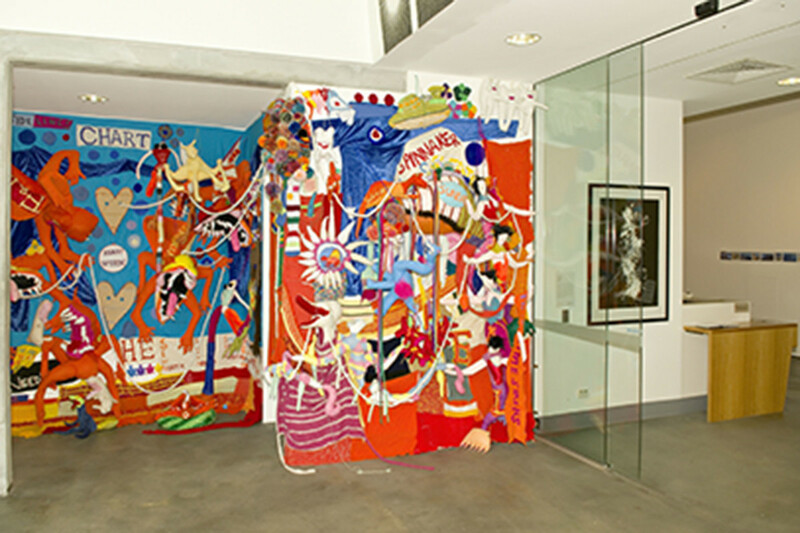 In 2011 he was a visiting artist in the Sculpture Department at Australian National University, Canberra and in 2008 was the recipient of the Cathryn Mittelheuser Travel Grant.